Here I have just started in the world of social blogging. I love all the Mom's and women who are writing up a storm and have such a beautiful way of expressing themselves and giving us, as women, such a universal and powerful voice. The way companies market their products will be changed forever. Why pay a PR firm, when a company can get the news out better and faster via "word of mouth" advertising in the form of reviews and giveaways? Awesome! I think some of us (c'est moi) just do it because it's fun and addictive. Well, one of the foremost blog sisters out there, Karissa, of PrissyGreen, took her life very unexpectedly this past weekend. It has really shaken the blogosphere to the core. I can see why. She was the very epitome of success in this genre. Her site was going great and growing by leaps and bounds. She did much to progress this type of blogging. I personally never even visited her site, but there sure were a lot that did and were dedicated followers. She was just 31 years old, beautiful, in a loving relationship, had a loving family and had everything ahead of her. But apparently not everything--at least to her. It's just so sad. It raises several painful questions: 1) Can you ever be sure of someone else's inner state of mind? 2) What is true happiness? Is there such a thing? 3) Is blogging an addiction? If so, I could be in trouble. I'm really not trying to be facetious here. I'm taking this as a word of warning to myself. I need to get out more, no matter how much I have decided that blogging is my new love. How tragic. You really can't know what someone is really going through. That is so sad. I guess all we can really do it try to lift each other up in this blogosphere. BTW, I'm following you from the Friday follow. New follower from "Friday Follow"
I definitely think blogging can be addiction. It is sad I agree. Following you from the Friday Follow. 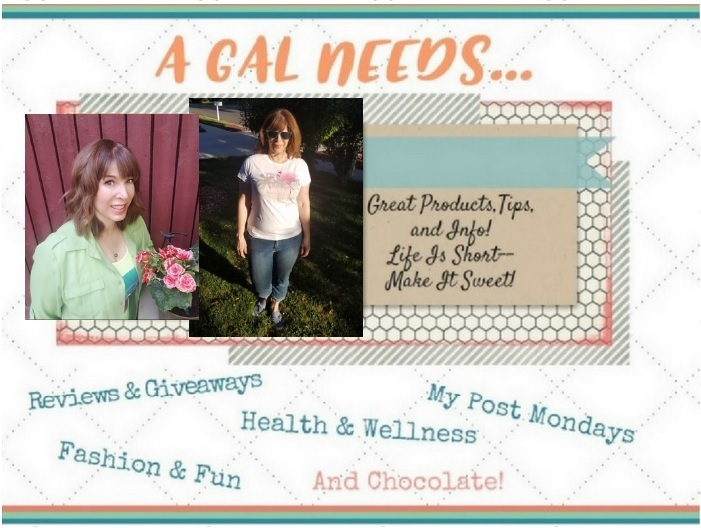 I did follow the Prissy Green Blog and participated in several of her giveaways. I was shocked when I saw the news tweet by. I just wanted to let you know that I stopped by to follow and say hello with the Friday Follow Blog Hop. Indeed it is very sad to hear about this. I don't think we ever really know what is going on inside another. Thanks for linking up at Friday Follow. How sad, and personal, I battle with depression. This is a very sad thing for a person to get in such a mind set that they would feel the need to take their own life. Thanks for taking the time to post this, It truly can become an addiction to spend time blogging and not really interacting with others. Hope you stop by and follow back. I am following your blog publicly today! Rebecca Just a day late. I am now following your blog from Friday Follow. I heard about Karissa. It's very sad. She had a wonderful website. I think we never know for sure what is going on inside of someone else's head. I also think that Karissa was maybe in a mindset where she didn't want help from anyone. I had not heard about this tragedy. Terrible. I am a new follower from Friday Follow. Hope you have a great weekend.